EC Consulting provides coverage on invasive species management projects. 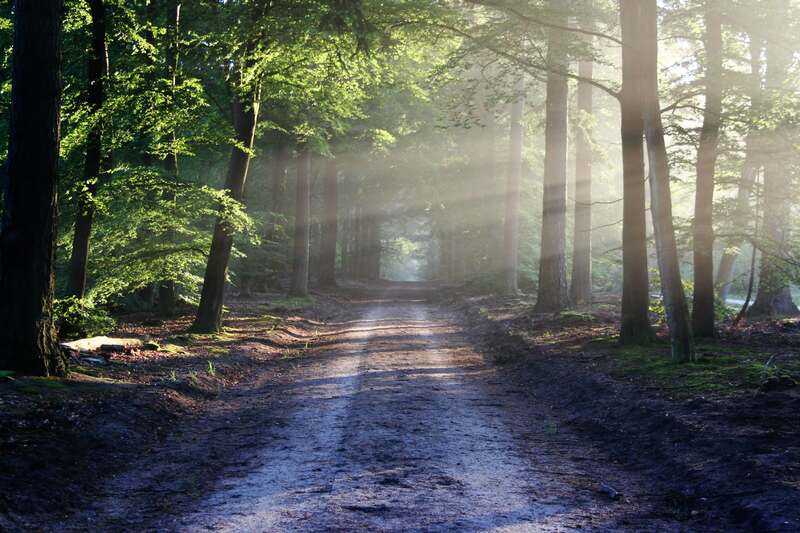 Environmental Conservation Consulting provides innovative tree inventory processes and environmental management. 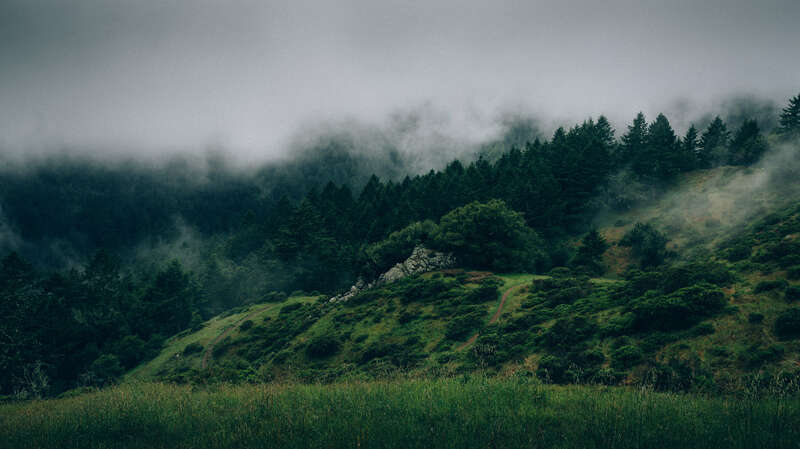 EC Consulting offers inspections of property vegetation, and provides excellent, scientific work recommendations for the health of the surrounding environment while incorporating the client’s needs. 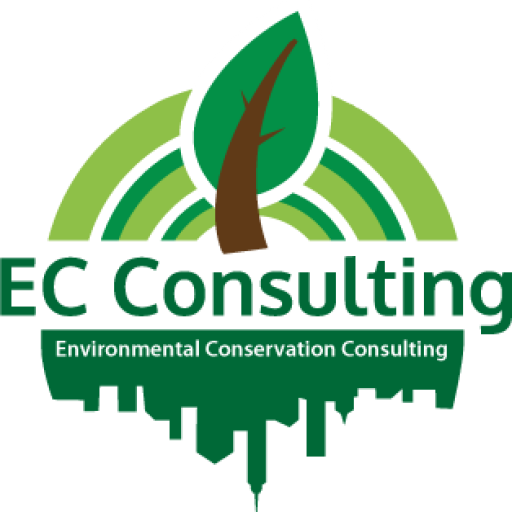 Environmental Conservation Consulting NY, LLC (EC Consulting) is an all woman-owned business addressing environmental compliance needs in urban-built and natural areas. With headquarters located in Queens, NY, EC Consulting has expertise in New York City regulations and environmental resources. 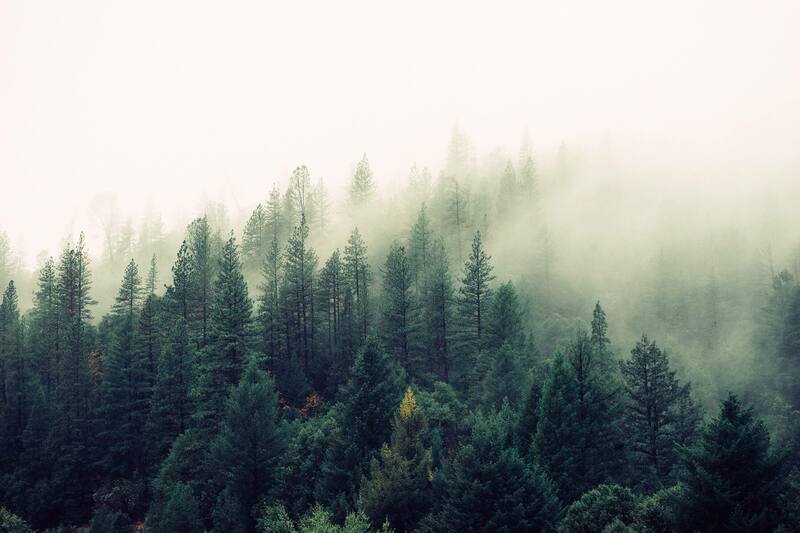 With the planet, industry, and regulations changing rapidly through the years, we at EC Consulting pride ourselves on evolving our research and training to maintain impeccable environmental consulting services. Our love for the environment and strong work ethic help us build admired relationships with private, federal, state, and NYC clients. Our sustainable outlook on life nourishes our planet while implementing client’s projects in a productive and compliant manner.